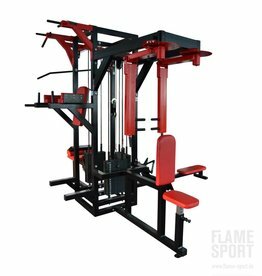 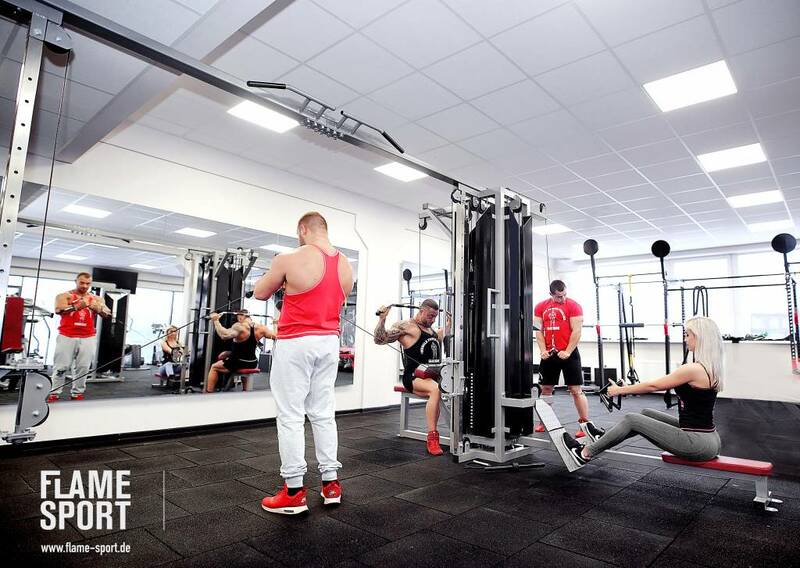 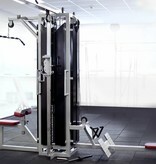 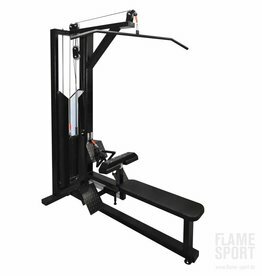 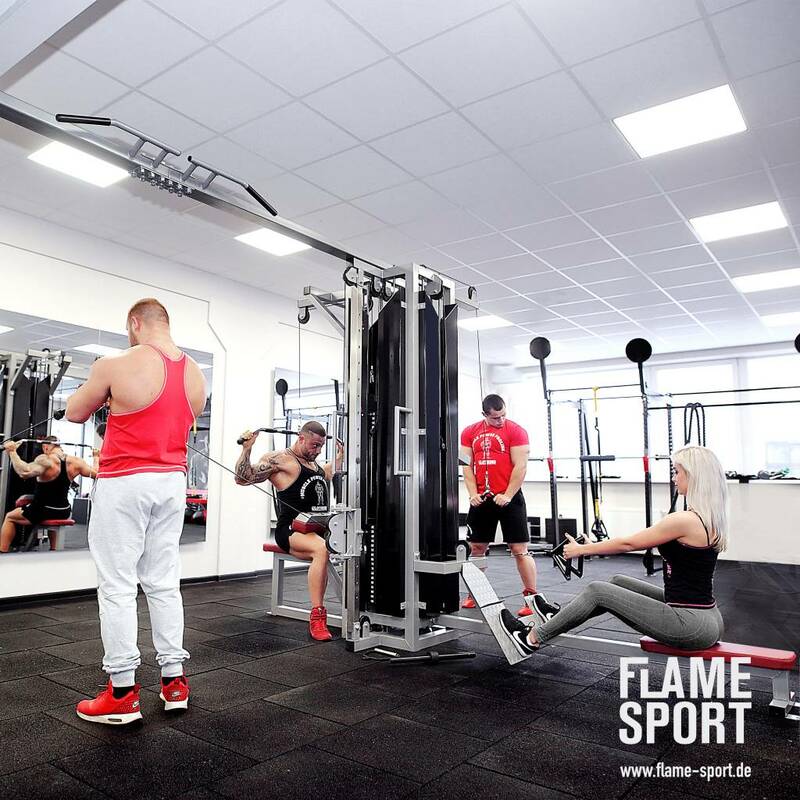 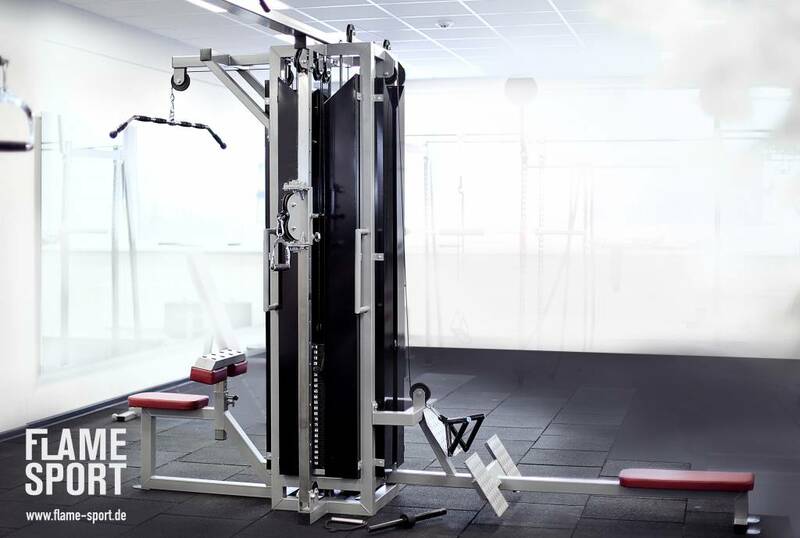 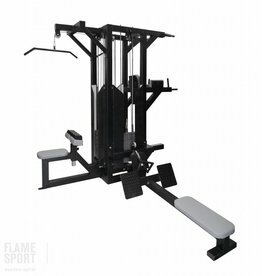 This multifunctional trainer excellent saves space in your gym. 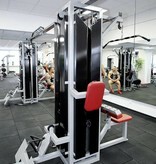 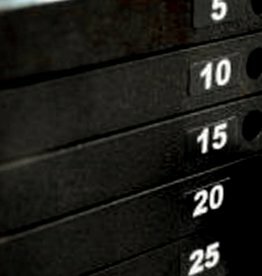 Standard unit weight stack is 80 kg (extra weight on the standard weight stack 3 EUR/kg.). 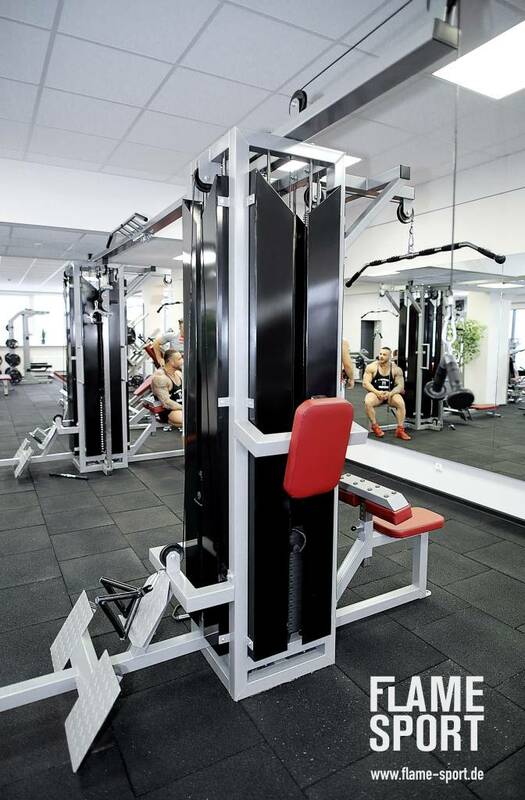 Weight stacks are covered by protective plates to prevent unintentional contact.